We are "Pulling Together" for Virginia Special Olympics! We are “Pulling Together” for Virginia Special Olympics! 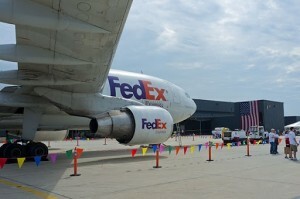 Ask Gina & Company has roped in an ALL-STAR team that has signed up to pull a REAL plane down the runway of Dulles International Airport. 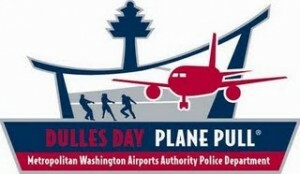 The event will take place on September 22nd, at the 20th annualDulles Day Festival and Plane Pull to raise money for the Special Olympics Virginia. 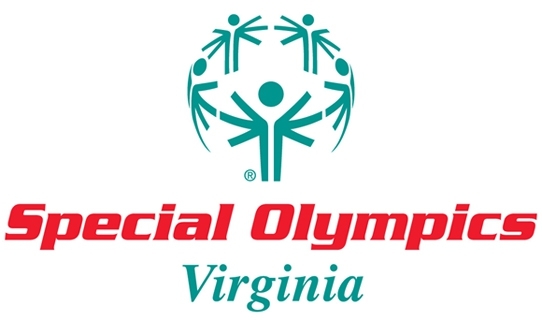 With your help, the Ask Gina & Company Team will be taking a place on the rope and showing the Special Olympics Virginia athletes that we are pulling for them! In order for the Ask Gina & Company Team to take on this challenge, we must first reach our team fundraising goal of $2500. 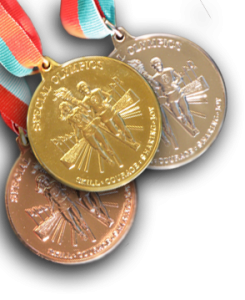 Your donation will assist Special Olympics Virginia in reaching their total fundraising goal of over $100,000! Please donate through our secure team page. Make sure you mark your calendars, too! Support us as we join other adrenaline junkies as we participate in one of the heaviest fundraisers around. Or just come out for the great festival! It’ll be an extreme adventure that we hope will generate extreme impact for Special Olympics Virginia! Thank you for your support – and don’t forget to forward this to anyone who you think may want to donate!